Our firm was established in Dumas, Texas in 2015, and has since enjoyed steady growth. Over the years we have strived to provide top quality service to the Texas Panhandle and surrounding areas. Our goal is to become a major independent organization while maintaining the close, personal client relationships we now enjoy. Our firm provides an array of services to our clients from tax compliance, auditing financial statements, and compilation statements to bookkeeping and payroll services. The members of our firm attend specific continuing education courses to assure that we have the knowledge necessary to perform all engagements. We are members of the American Institute of Certified Public Accountants (AICPA), the AICPA’s Private Companies Practice Section, and the Texas Society of Certified Public Accountants (TSCPA). Our clients are our neighbors, friends, and community leaders, and we place tremendous value on building and maintaining long-term relationships with everyone we serve. Every three years our firm is subjected to a strict peer review program established by the AICPA. To view the latest copy of our Acceptance Letter, click here. Coy Barton, Jr. has been with our firm since 2015. He received his Bachelor of Business Administration in Accounting from West Texas State University. Coy is a member of the AICPA, TSCPA, and the Panhandle Chapter of TSCPA. Coy has over thirty years of experience in public accounting in the areas of auditing, general accounting, and tax work. With specialized experience in municipalities, school districts, and agriculture and related agri-businesses. 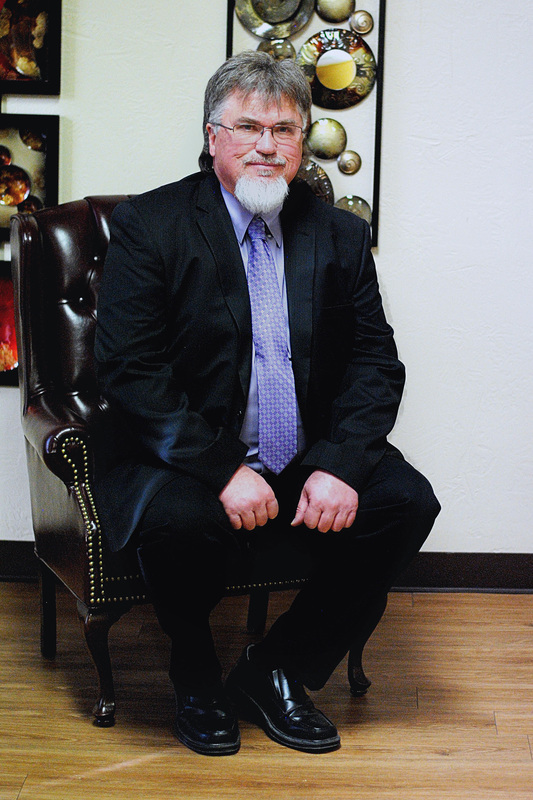 Coy aims to provide his clients the finest services available and to continue to serve the Texas Panhandle.